Hi Mary-Anne! Can you tell us a bit about your background? I’ve worked in the voluntary sector for many years. 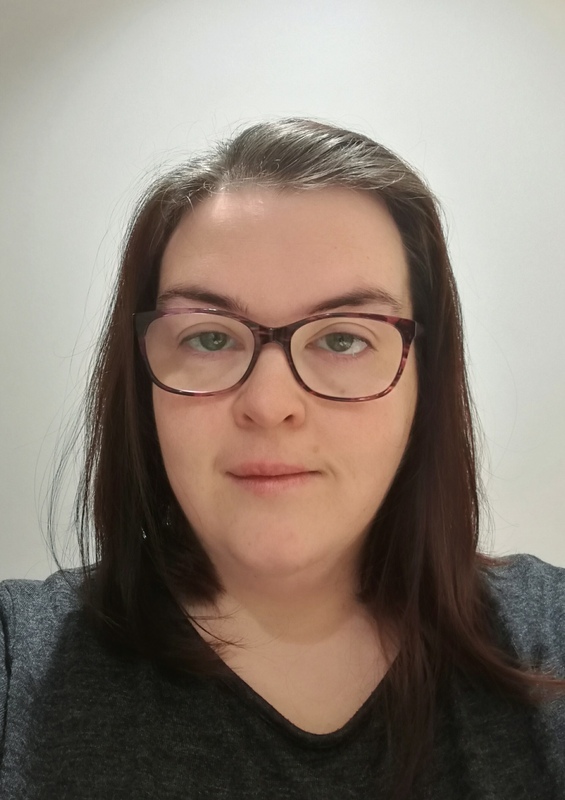 I originally planned to be a Design Engineer, but I became a young carer during my studies, and when I graduated, I went straight back to college to retrain in Social Care. I’ve worked in North and South Lanarkshire since then, with all types of people, from supporting individual children and their families, to groups of adults of all ages and abilities. I live in North Lanarkshire with my husband, my daughter and our hyperactive dog Missy. What attracted you to working for Lanarkshire Epilepsy Support? I think the nature of our new ‘Connecting People’ project is what interested me the most. As a ‘Xennial’ I grew up without the internet as we know it now, without mobile phones and computers but it is also a huge part of the way I now communicate with others. I think social media is a great tool that we should be utilising more to make people’s lives better and to stop people from being so lonely and isolated. I hope we can create a really supportive place online that people can join in with and get the advice and help they need, backed up by face to face support and friendship too! Tell us about your role within the organisation. 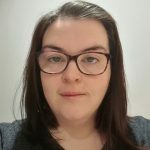 My role is to develop the Connecting People Project and coordinate the team allowing us to deliver support across Lanarkshire. This is a new project so a lot of what we will be doing in the first months is testing the waters to see what works and what doesn’t. This can be a really creative time where we get to try new ways of working but it can also be frustrating because more than anything we just want to get it right for people. A big part of the job is creating and maintain relationships with key people and organisations and forging partnerships which will benefit every person who comes to us looking for support and advice. Lots of things need to fall into place for partnerships to work well, so sometimes it’s my job to think outside of the box to make sure things get done! The most important part of the job is providing advice and support to groups and individuals. I don’t claim to be an expert, but I am a good listener and I am a problem solver, so I will do my best to help the team find solutions for anyone who asks for support. That is why professional relationships and partnerships are key as they allow me to signpost people to the true experts who can really make a difference to someone seeking help and advice. And finally – what would your superpower be and why? Definitely being able to split myself in two, so I can be in two places at once!